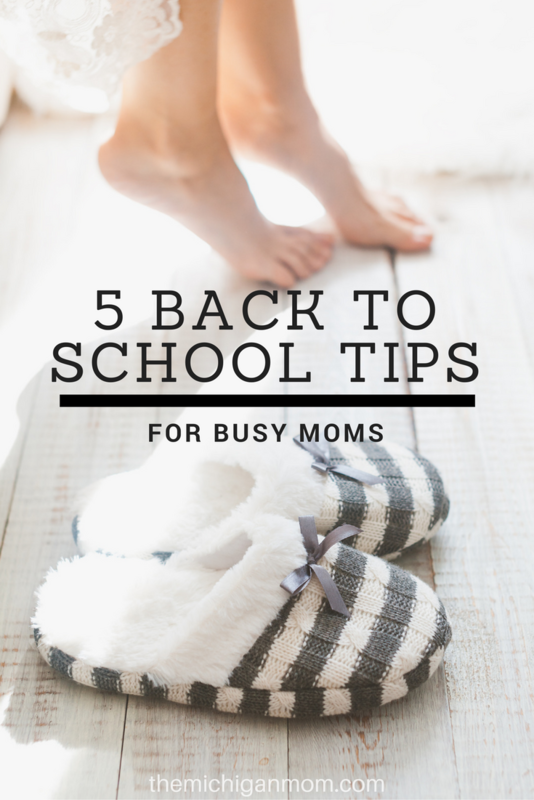 Switching from a lazy summer routine to a busy back to school routine can be stressful and preparing for the unexpected as a busy mom can take its toll on you. Whether you wake up with a migraine, are running late in the morning, find a sore spot from your exercise the day before, or your child wakes up with a cold– the unexpected is bound to happen. You shouldn’t let these unexpected things ruin your day though. There are ways you can stay prepared just in case something happens so that you can be your best when tackling your busy schedule, no matter what. Here are some tips that can help you through your day when you feel like things are going wrong. As a busy mom, you can’t really afford to be running late. Often times when you find yourself running late, you skip breakfast and try to get to your destination as fast as you can. This will only make things worse as your energy levels will be lower. You’ll be irritable and won’t put forth your best effort. What I like to do is keep some protein bars in my purse or even in my car so that if I’m having one of those days and I have to skip breakfast, I will be sure to get something healthy and quick on my way to school. Zach will randomly wake up with a cold every few months and that’s when I know it’s time to grab some children’s pain reliever. 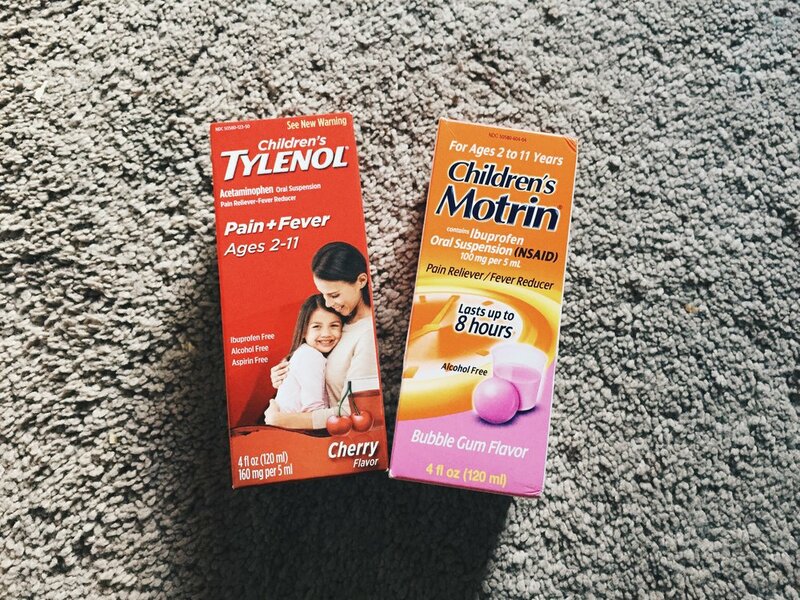 I like to use Children’s TYLENOL® and Children’s MOTRIN® when I notice signs of a cold or fever. I like to use these interchangeable to help combat this cold or fever and they work so well. Children’s TYLENOL® works differently than other pain and fever medicine because it won’t upset your child’s stomach. It’s the #1 Pediatrician Recommended Brand for Pain & Fever and Used by Moms for Over 60 years. Children’s MOTRIN® is great for reducing fever and minor aches due to the common cold, flu, headache, sore throat, and toothache as well. Both are recommend for children ages 2 to 11. Nothing will slow you down more than waking up with muscle soreness the day after a good workout. Muscle soreness is such a pain to go through, but I like to help combat it with a nice warm bath before bed and some Ultra Strength BENGAY® Cream. During my bath I like to add Epsom salt to the water so it can help relax my muscles while I’m soaking in the bath. Then afterwards I like to use Ultra Strength BENGAY® Cream to help temporarily relieve the minor aches and pains of my muscles so I can be my best the next day. 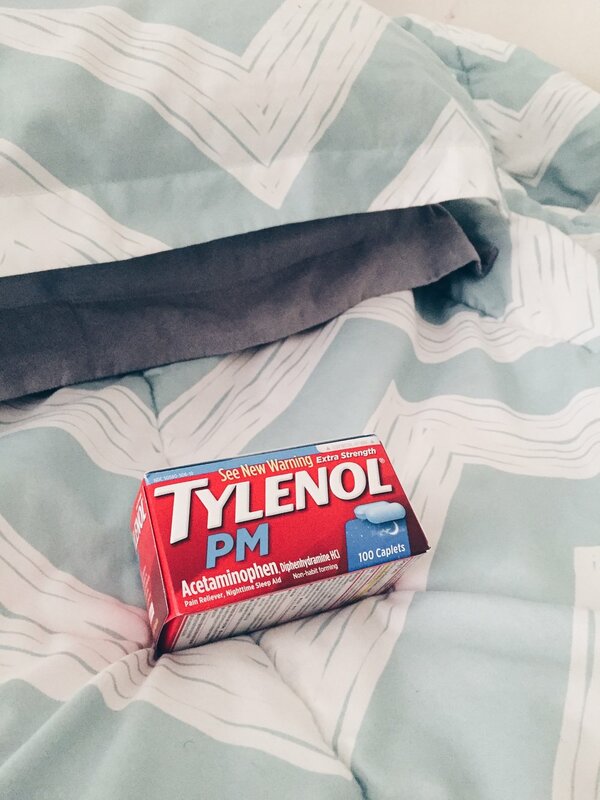 If you’ve had a really hard day and find yourself with a headache and pain that won’t allow you to sleep, I suggest trying TYLENOL® PM. It helps relieve minor aches and pain while helping you fall asleep and it’s the #1 Doctor Recommended brand for pain with sleeplessness. It contains a pain reliever and nighttime sleep aid to give you a restful night and help you be a better you all day. 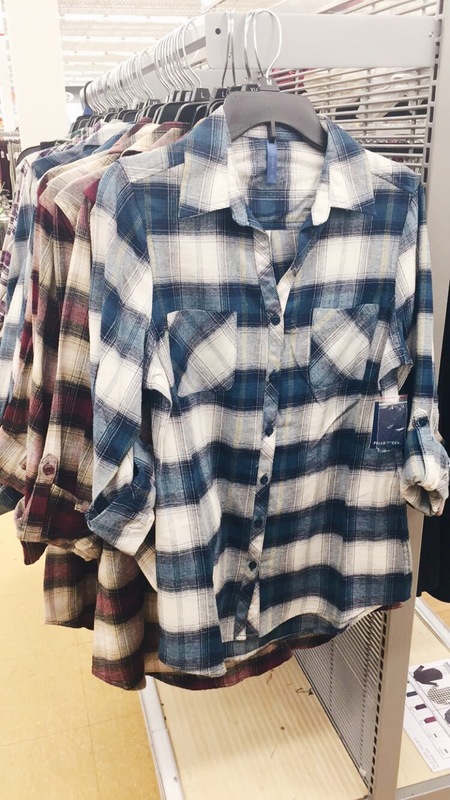 Whether you sweat through your clothes, get an unexpected visit from Aunt Flow, accidentally spill something on yourself, or even have to change quickly in between events and don’t have time to rush back home– it is always a good idea to keep an extra outfit, jacket, sweater, or something in your car or locker just in case. I can’t tell you how many times I’ve have a minor wardrobe malfunction and just didn’t have the time to rush back home to change. Keeping an extra outfit in your car or locker will save you so much time in case something unexpected happens, you will be prepared! These are just some ways you can have a great start to each morning making moms invincible even when the unexpected happens like a muscle soreness, headaches, or even the common cold. Get positively prepared for the unexpected with the right kind of pain relief for you and your family at Target. What are your favorite ways to prepare for the unexpected during back to school?